The Sky is Within My Reach | Where Have You Been Lately? I had these amazing wings that made me fly. I was about to reach the skies when I suddenly fell from the bed and realized I was just dreaming. I was just a cloud away from the heavens. But then I thought Sky isn’t really that far after all. 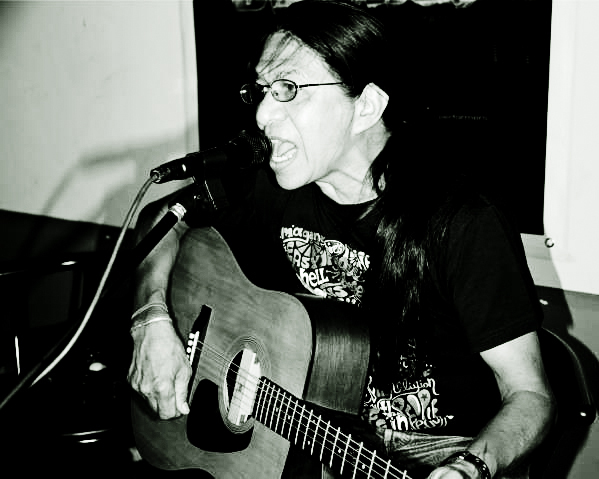 Born during one Christmas eve, the 59-year-old Rodolfo “Sky” Biscocho still feels a lot younger than his age. “Hindi ko feel na 59 ako kasi extraordinary ang lakas ko. Feel ko I’m still young pati sa looks.” Why wouldn’t he if swimming, running, and riding his bike are some of his past time activities? Sky also makes sure that his knowdlege is continuously being fed by shows from the National Geographic and Discovery channels. 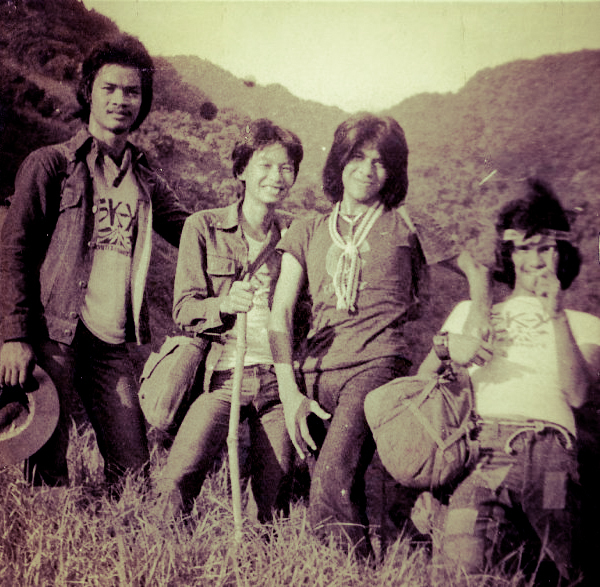 TRIVIA: Sky Biscocho started his own group during his college days called Sky Mountaineering Club, Limited. Members can be counted by two hands and all hailed from Tanauan, Batangas. 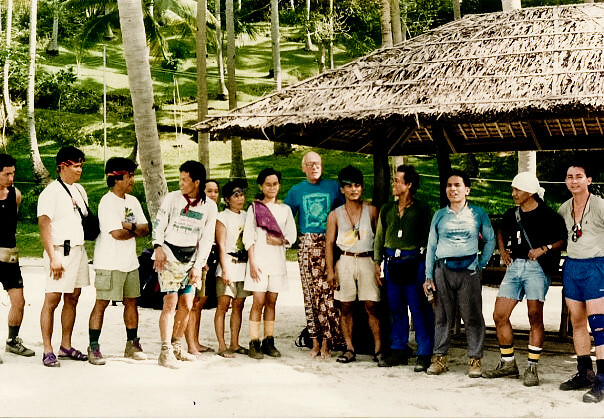 It was year 1992 when he joined the AMCI Mountaineering Club, Inc.
At the Palangga Ridge of Mount Makiling with members of Sky Mountaineering Group Ltd. Most of us know Sky as one of the pioneers in the country when it comes to creating and developing trails including the now-popular hiking destination Tarak Ridge among many other mountains. Below are his amazing sketches of the said hiking spot. 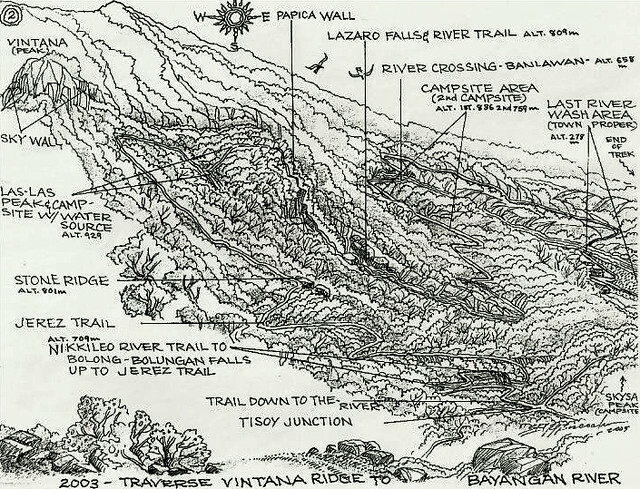 Sky’s hand-drawn sketch of Vintana Ridge to Bayangan River. Yet another detailed sketch of Tarak Peak. Did I say that Sky loves exploring virgin mountains and forests? If not, then let me say it again. 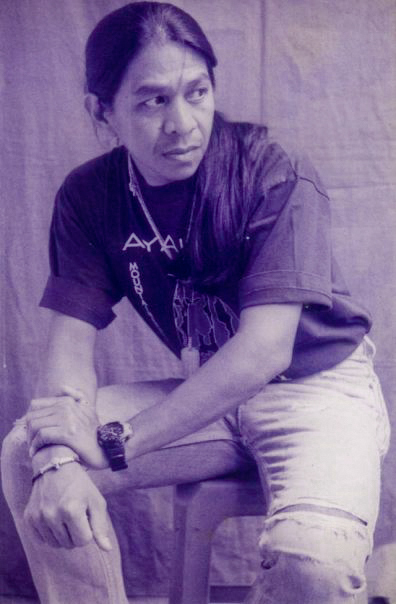 Among his popular activities is his explorations of Mount Banahaw’s Durungawan III last 1993. “As a mountaineer, para sa akin, exploration ang trip ko. Mas gusto ko mag-climb sa bundok na ako ang gagawa ng trail ko and then share it to my co-climber.” Recently, he has led another exploration of a new trail in Mount Cristobal which starts from Barangay Bukal in Nagcarlan (Laguna) connecting to the regular trail in Dolores (Quezon). A lot of young mountaineers are dreaming of scaling Mount Halcon, which, unfortunately, up until now is still closed for hikers. Sky has completed both Halcon’s Oval and Dragon Trails for almost 15 times. Yes, 15 times. 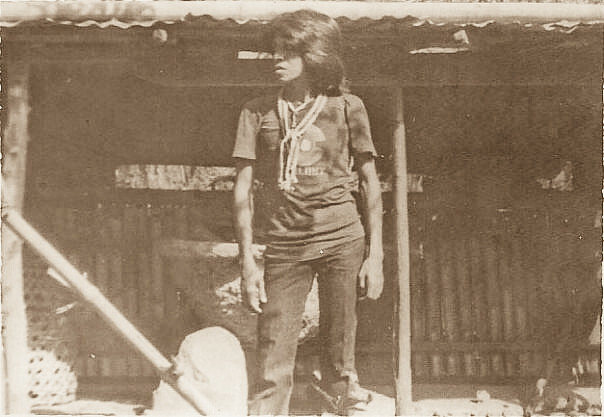 Mount Kalatungan, Mariveles Mountain Ranges, and Mount Makiling are some of his favorite playgrounds and subjects of his explorations. Of course, Mount Apo, the Grandfather of all the mountains in the Philippines, is still included in his list of conquered mountains. 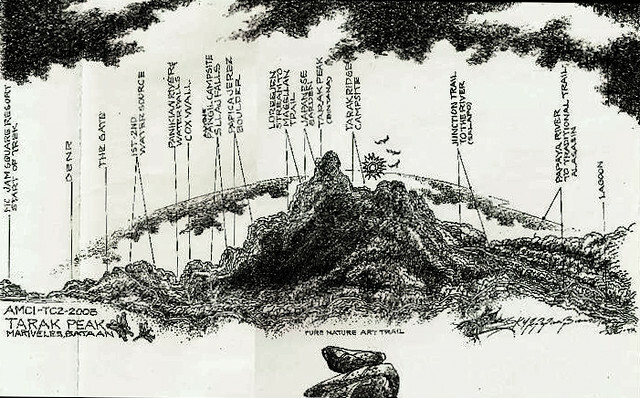 Despite all these big names in a mountaineer’s dictionary, here’s what Sky had to say when asked if there are still other places that he wishes to summit. Maganda ang Pilipinas! Madami pang bundok na madidiskubre. ‘Di nakakasawa dito sa atin. Pero siyempre, sino ba naman ang ‘di gusto maka-climb sa Mount Everest, K2, at mga bundok out of the Philippines? Climbing may be a lot challenging during the good old days but it was more fulfilling. Sky and other pioneers had the chance to open trails in Mounts Makiling, Malipunyo, Arayat, Kalatungan (AMCI Trail), Sumagaya, Lumot (Amcapchoy Trail), Mariveles Mountain Range especially Tarak Peak, and a lot more. 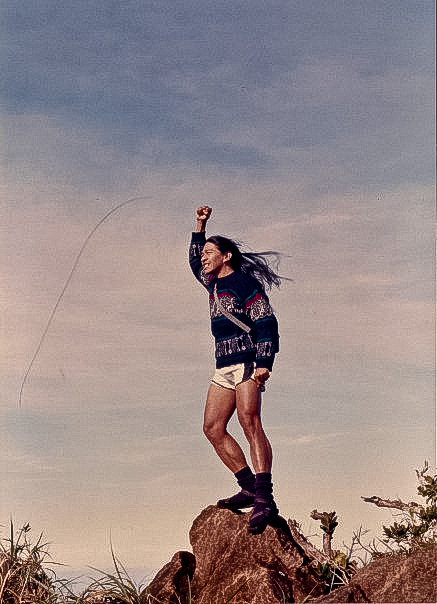 Make way for the true hippie mountaineer. Sky isn’t only all about the mountains, he is also an exceptional artist in his own right holding a degree in Fine Arts Major in Printing and Photography. 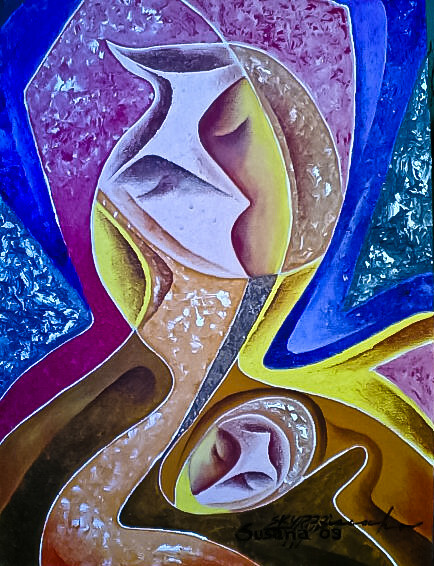 Check out sample of his artworks below. 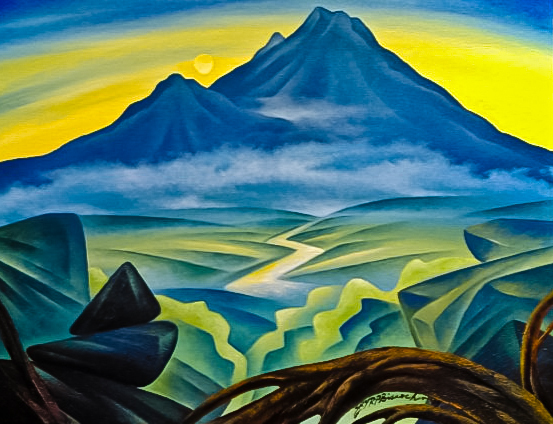 Para sa akin kasi, to climb a mountain is to feed the visual needs of our living spirit just like my art. Art is not just an ordinary subject that we see. It is also a visual adventure that we have to feel. Art and mountain ang buhay ko. Nasa nature ang inspiration ko para mag-paint. Peace, serenity, and love of nature kumbaga. Some of Sky’s compositions and artworks are posted on his Facebook account. 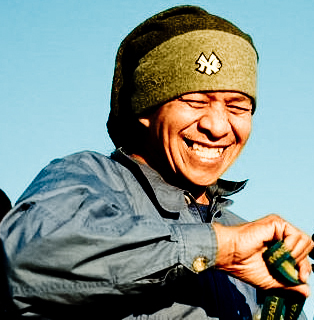 Sky has been awarded with several recognitions for his love for the arts. “Hall of Fame Awardee ako sa UST as an artist. Na-feature na ako sa art books, nasama na ako sa Twentieth Century of Filipino Artists, mga collector’s art books at magazines. Nakapag exhibit na ako dito at sa abroad.” He also was acclaimed for composing AMCI’s current hymn. 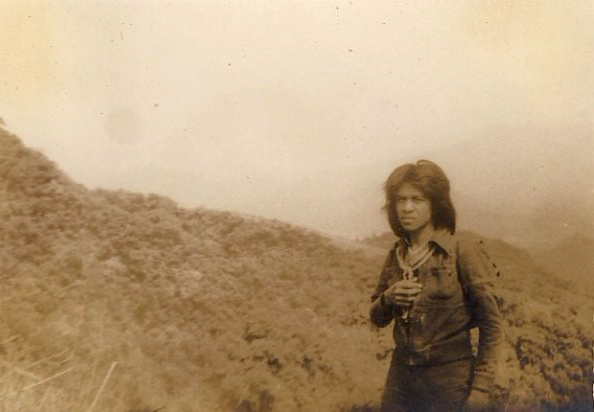 Way back 1993, the Municipality of Mariveles gave Sky the credits he deserves for exploring the vastness of the Mariveles Mountain Ranges specifically Tarak, Bataan, and Pantingan Peaks. Sky with the AMCI Mountaineers and the Don Jaime Zobel de Ayala (center, wearing blue) himself. 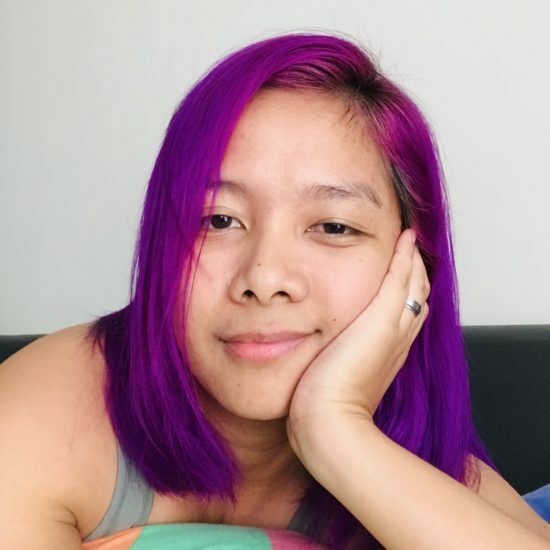 All photos found in this post were from Sky Biscocho’s Facebook. I figured I need no wings to reach the Sky as he is just within my reach. by the way, Kaiz you have won the STYLISH BLOGGER AWARD in our blog.